I’ve recently been studying the Slimming World Diet, as a good friend of mine joined up and lost a couple of stone in a relatively short space of time. I didn’t want to pay the fee to join up, preferring to find out about the diet and just do it following the rules. So I set to work on Googling the rules. It’s easy to find the rules on the internet, so I’m not going to go into those in detail in this article. I just wanted to point out the way the diet works. 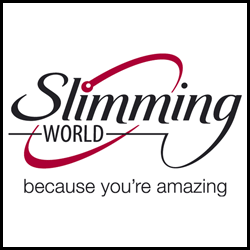 The Slimming World Food Optimising way is based on low fat and low glycemic foods. 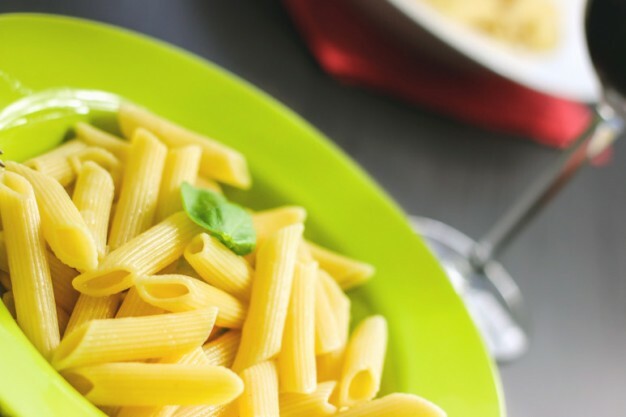 So you can have foods that are fairly high in carbs such as Bananas, Pasta, Rice & Potatoes but they don’t have such an impact on your insulin production which is what makes you store fat. And if you look at the Super Free Foods, they are very low carb and fat. So, I wanted to find out how they worked out the Syns. 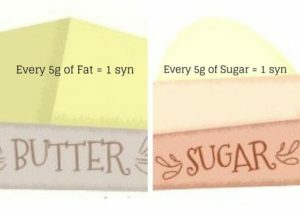 There’s advice on forums about dividing the amount of calories by 20 to get the amount of Syns in food but a more accurate way is to take the fat content and add it to the carbohydrate content, then divide by 5. Which is easier to work out than dividing by 20. The Slimming World diet isn’t based on calories, so it doesn’t make sense to calculate Syns by that means. If you look at the Syn content of a teaspoon of sugar, it’s 1. And there are 5g or sugar in a teaspoon of sugar, so 5 divided by 5 = 1 Syn. Where is goes a bit awry is when you have something like a banana. There is about 15g of carbohydrates in a medium sized banana, which should give it a Syn value of 3 (15 divided by 5) but bananas are Free foods because of the low glycemic value. (Under 55) Unless they’re mashed – which is very strange because nothing changes if you mash a banana. And the act of mashing it uses up just about the same amount of energy as chewing it. Someone on the internet suggested it was to stop you eating too many bananas as it seems less when they’re mashed. Can’t see it myself. 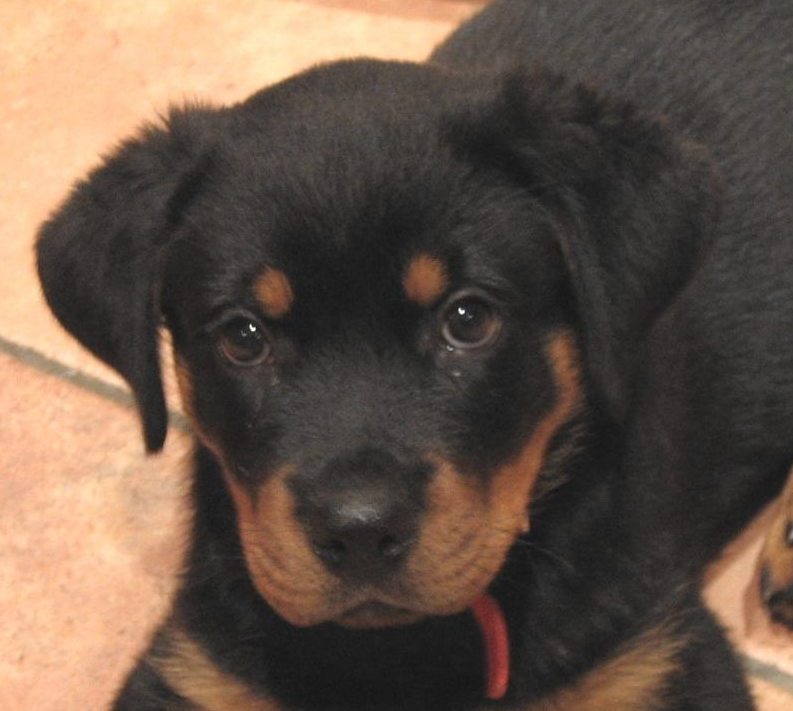 Another strange thing is a packet of crisps. Slimming World give crisps a Syn Value of 6 but a packet of Walkers Salt and Shake has 12.5g carbs and almost 8g fat. The potatoes are Free, so the Syn value is 12 + 8 = 20. Divide 20 by 5 and you get 4 Syns. Not sure what’s going on there. Also, the carbs should really be free as they’re part of the potato which would make a real Syn value of 1.5. I feel the need to write a new diet – Hmm! They have a brilliant search facility to find out the Glycemic Values of 1000’s of foods.